This contest is now closed. It was open from Dec 1st to Dec 7th. Check out our current giveaways for more chances to win great prizes! 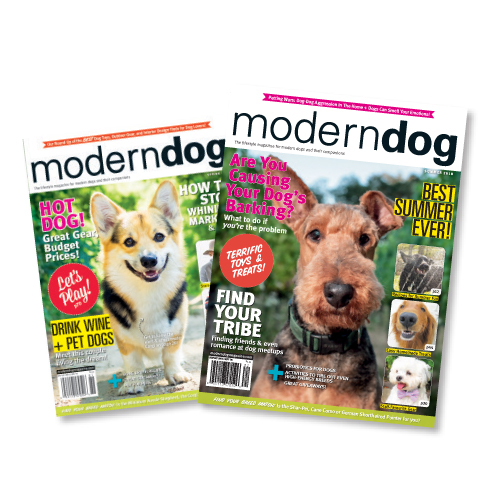 Win 1 of 5 one-year subscriptions to Modern Dog magazine, chock full of helpful articles, heartwarming stories, and so many cute dog photos!